Leon Bakst was one of four siblings born to a wholesale merchant in Ivie, a small Polish town 73 miles west of Minsk. 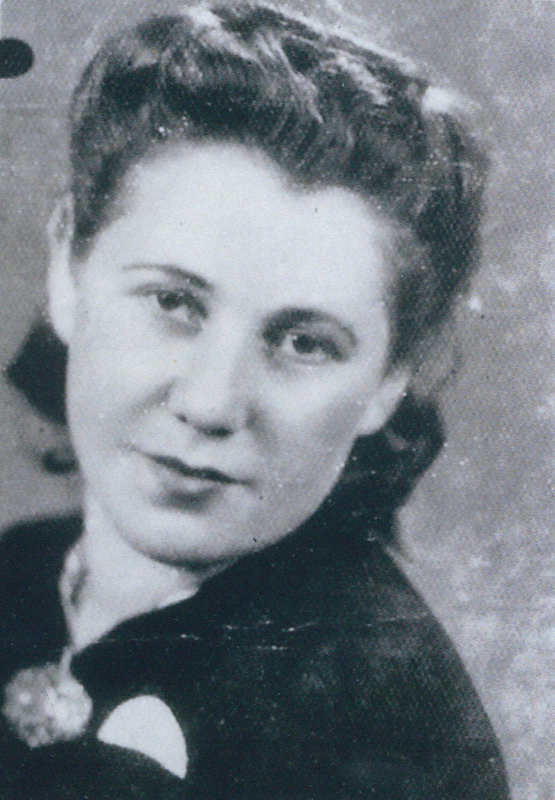 Leon was 15 when the Germans occupied Ivie, Poland in the summer of 1941 and forced the town's Jews into a ghetto. When they asked Leon's father what he did for a living, he lied and told the Germans that he was a brush maker -- he figured the occupiers would have more use for a tradesman. 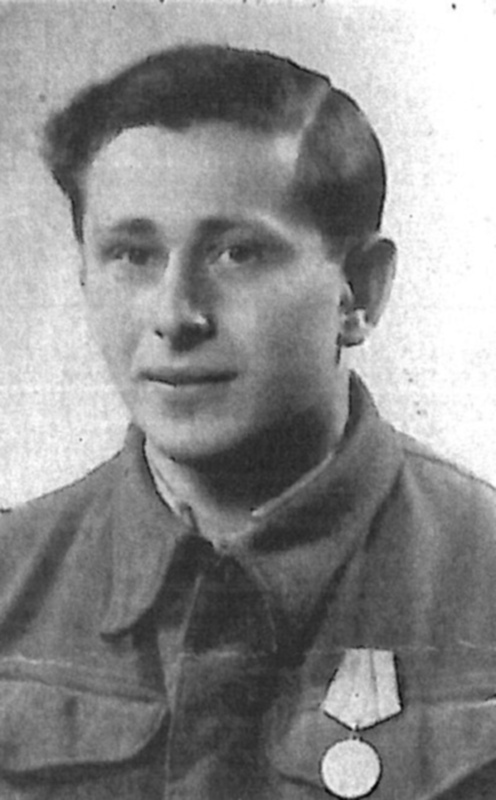 His assumptions were correct: he was spared from the initial massacre of Jewish men. 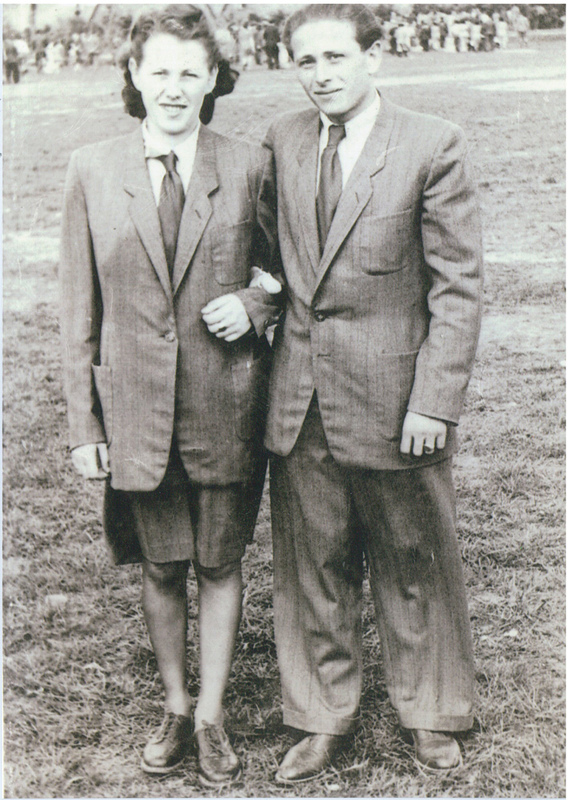 Months later, Leon and his older brother, along with 200 other young people, were deported to a labor camp in Lida. 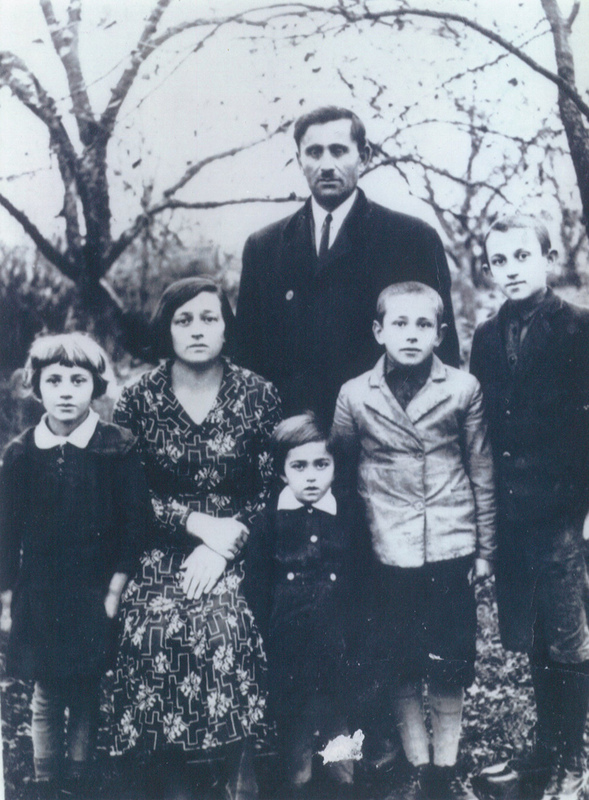 The tragic separation from his family actually saved his life, but he never got the chance to see his parents again -- the Germans destroyed their ghetto shortly after he left, as he learned later. The labor camp was located in a railroad yard -- the prisoners even slept in the boxcars. Their food rations were meager, and their futures uncertain. Having heard about partisan groups living in the nearby forests, twenty of the youngsters decided to risk escape and join them. The prisoners had one tremendous advantage: the Germans were using the railroad depot to unload weapons and ammo taken from the retreating Russians. By slowly stealing rifles and stashing them in the ground, the prisoners were able to arm themselves before fleeing. The two brothers were familiar with their surroundings, which made it easier for their group to travel at night. The rifles they stole from the Germans also ensured that the group got fed along the way. 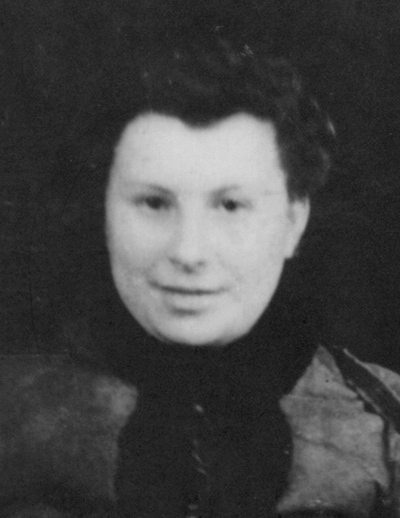 When they finally reached the Naliboki forest, the group encountered the Bielski brigade, which at the time had about 200 partisans. Arriving with rifles, the newcomers were quickly accepted. Leon's duties ranged from guard duty to food-gathering missions to railroad sabotage. Leon had many close calls. Once, the Germans encircled the forest and started shelling it to try and flush the partisans out. With bullets flying past and German planes dropping bombs, his group made their escape through a swamp. Leon remembers: "I could hear -- 'tsch, tsch' -- the bullets -- falling in the water right beside me and, you know, I was not afraid at all. I was just like I've been -- normal, you know, and I kept on." 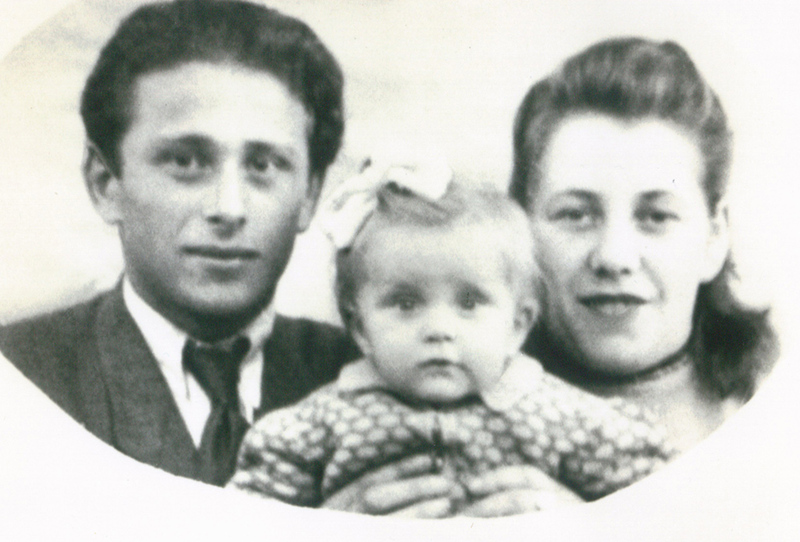 During the four years they spent in the displaced persons camp, Leon and Libby got married and their first child was born. They immigrated to the United States in 1949. Leon currently lives in Dallas, Texas. He has two daughters.